Charlie Chaplin’s most cherished work, CITY LIGHTS, plays only on Wednesday, March 20, at 1:45pm and 6:45pm. A homeless tramp befriends a lovely blind flower seller and convinces her he is a millionaire while he secretly labors to pay for the restoration of her sight. 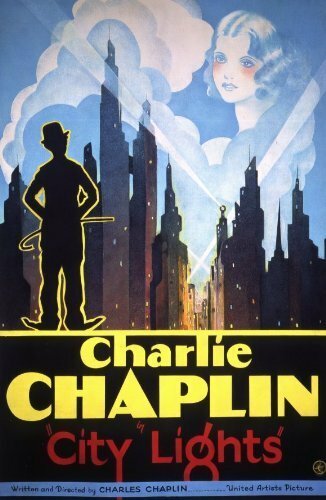 One of Charlie Chaplin’s masterpieces, this hilarious and heart-rending film was made and released as a silent with music track in the post-talkie era. Join us for a discussion after each screening with Joanne Clarke Dillman. Find tickets and more info at https://www.grandcinema.com/films/city-lights/.